“God is working his purpose out, as year succeeds to year, God is working his purpose out, and the time is drawing near; nearer and nearer draws the time, the time that shall surely be, when the earth shall be filled with the glory of God as the waters cover the sea. 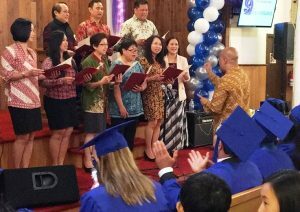 Garden Chapel celebrates the licensing of Pastor Hector Quinones. 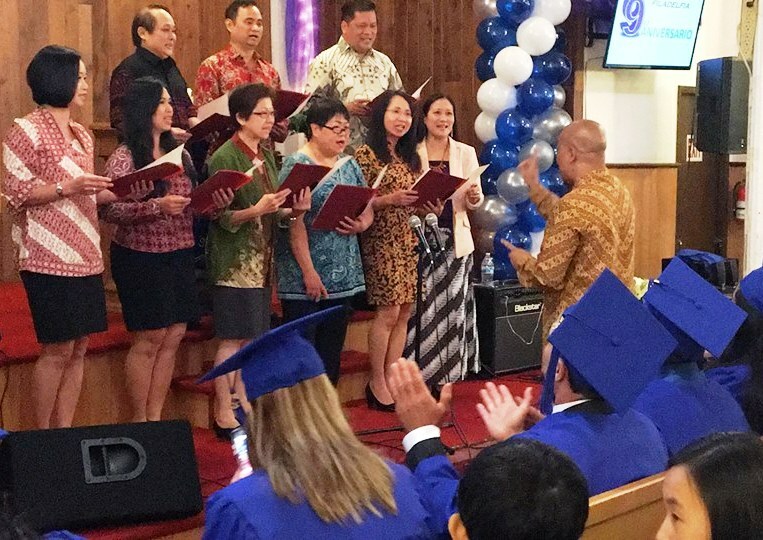 Along with celebrating their 9th anniversary, Centro de Alabanza held a graduation ceremony for IBA (Instituto Biblico Anabautista – Anabaptist Biblical Institute). We may or may not be consciously working out this “Kingdom Mission Strategy” in our congregations and daily lives. Our pastors and leaders may or may not even remember this conversation and agreement from even a few years ago. The conversation, however, did help us set priorities and to consider God’s plans and purposes for us in ministry and mission. Whether we recognize it or not God is working out God’s purpose. 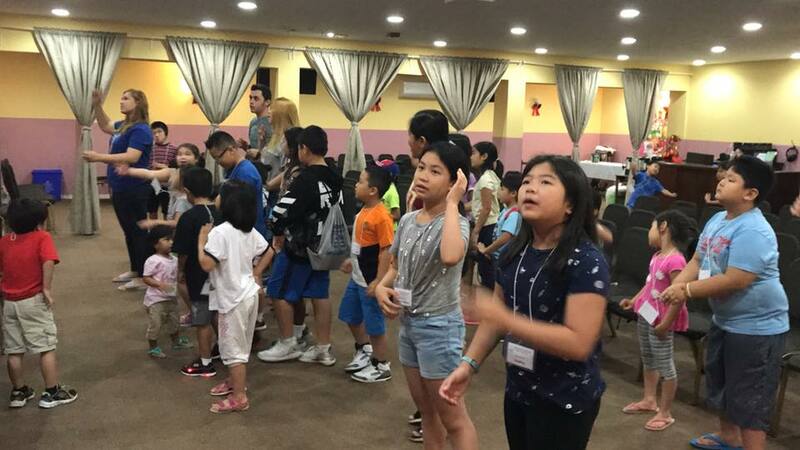 Nations Worship Center held a Bible Camp for community children with the theme “Raising the Standard”, thanks to the support of a Missions Operational Grant and teaching supplies from Salford Mennonite Church. My testimony today is that this kingdom work is happening through the work of the Holy Spirit in the congregations of our Conference. 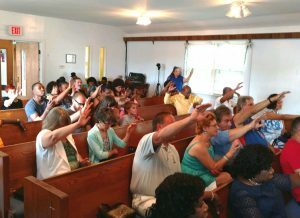 Through pictures and descriptions, we celebrate today that God is working God’s purposes out in our communities. In the last few weeks I had the privilege of witnessing this in some of our immigrant communities, who minister in communities affected by drug and alcohol addiction, and are affected by racism and injustice.